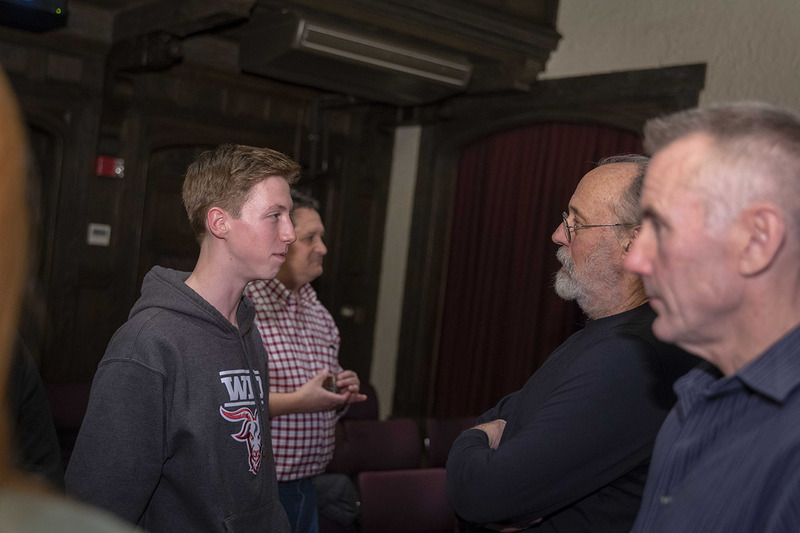 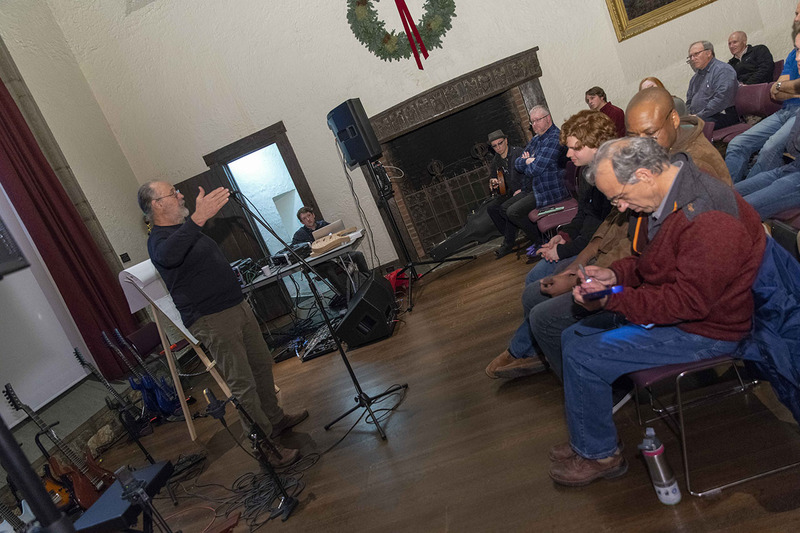 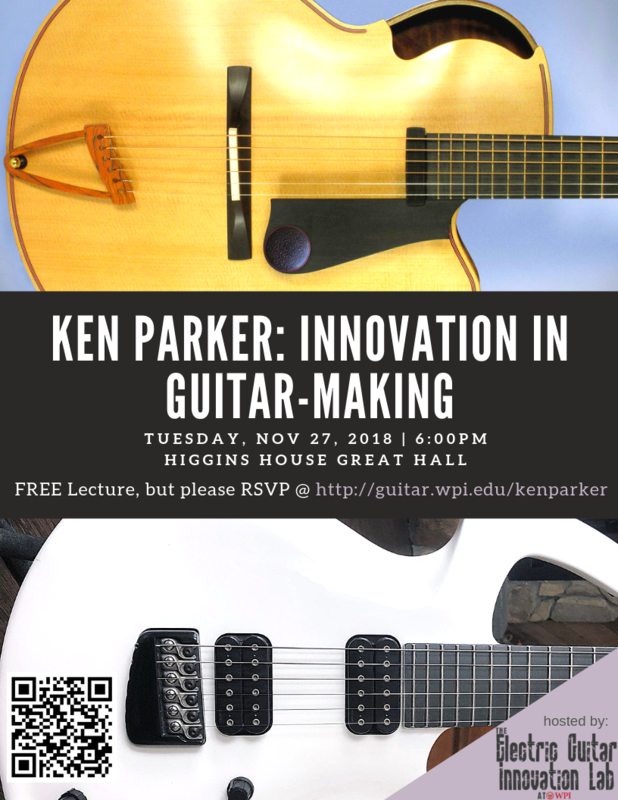 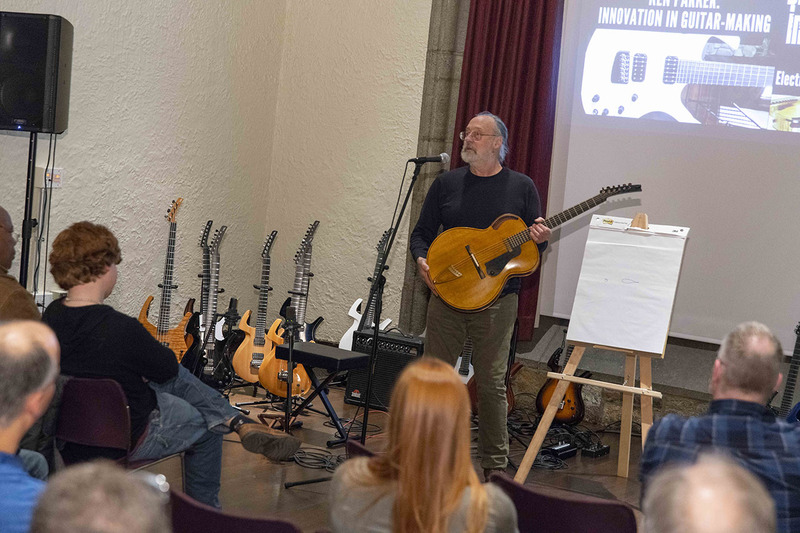 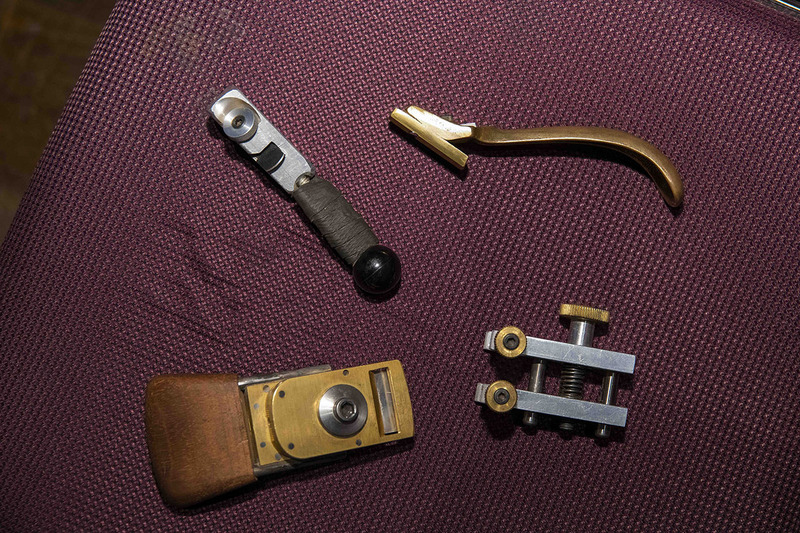 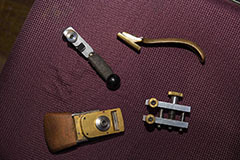 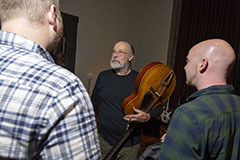 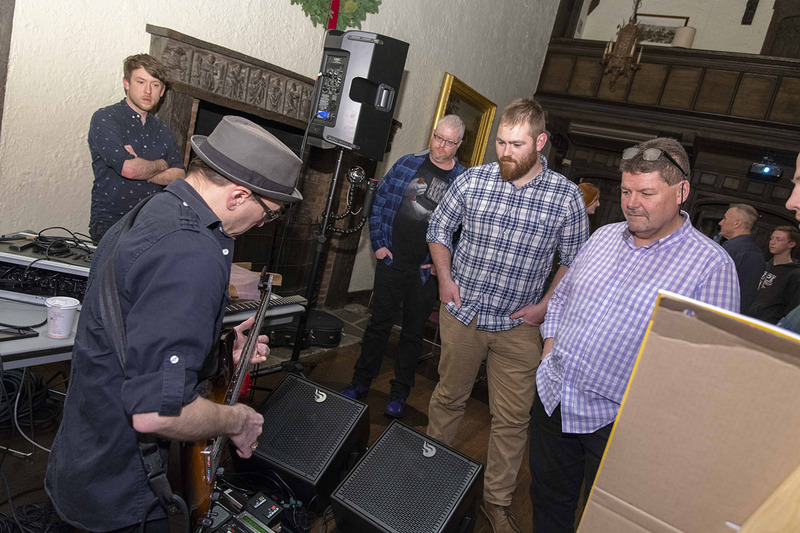 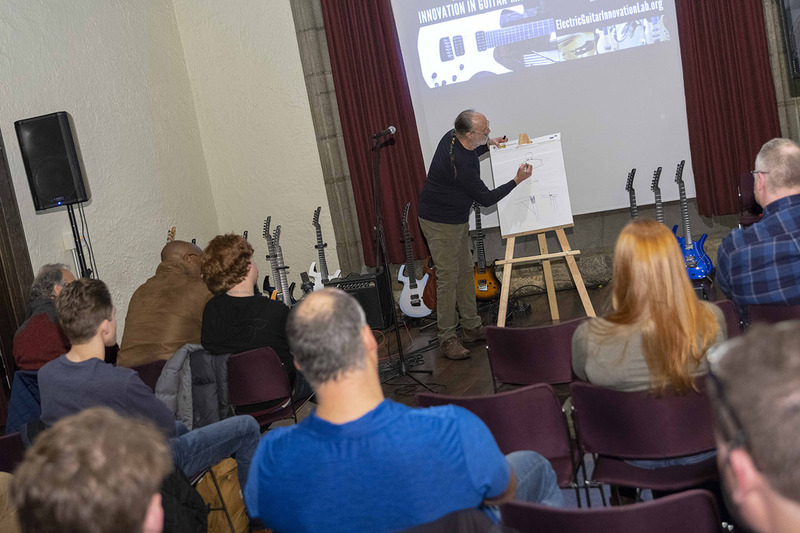 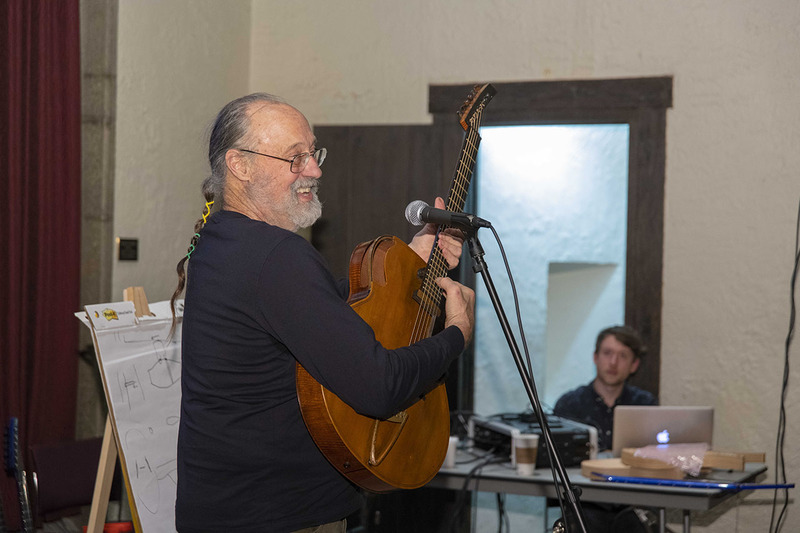 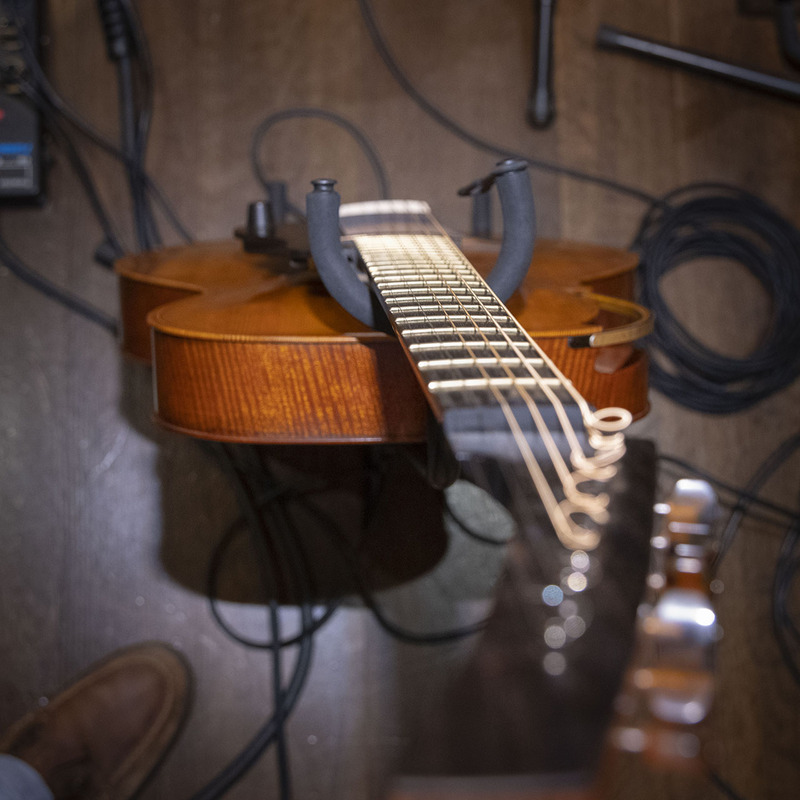 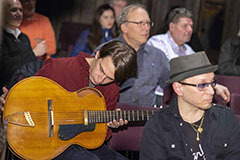 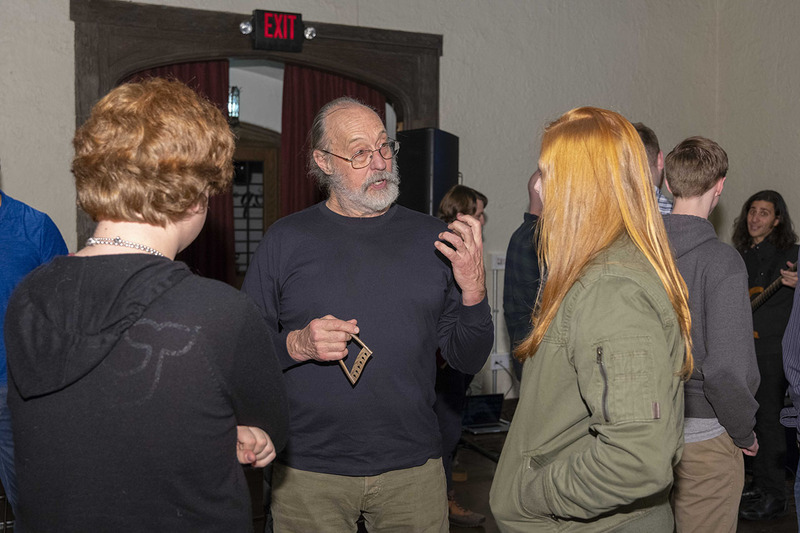 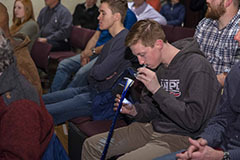 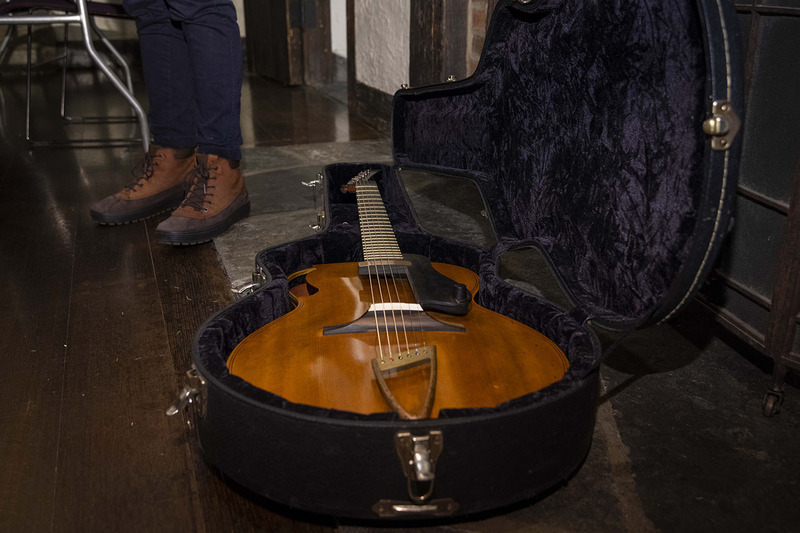 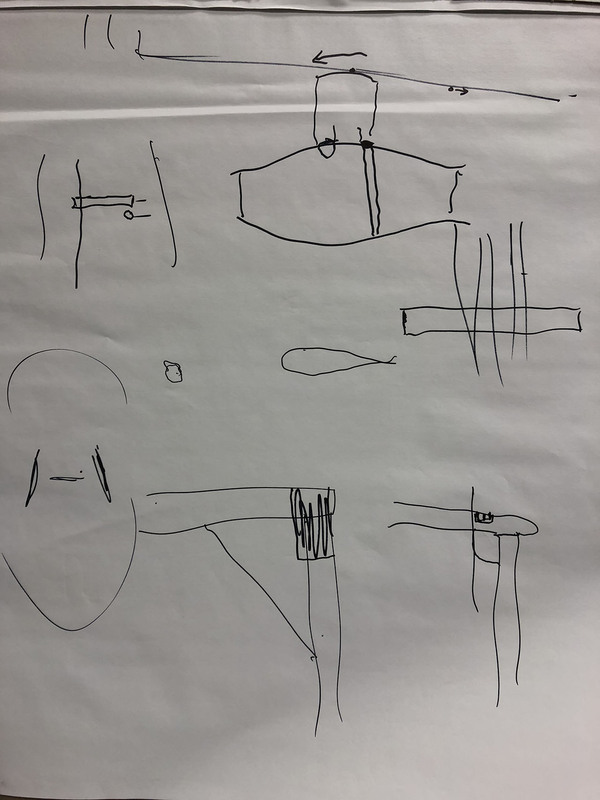 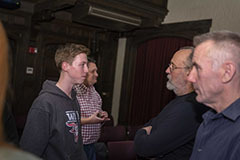 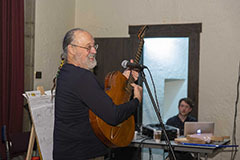 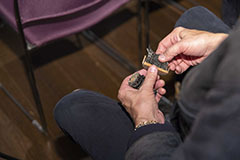 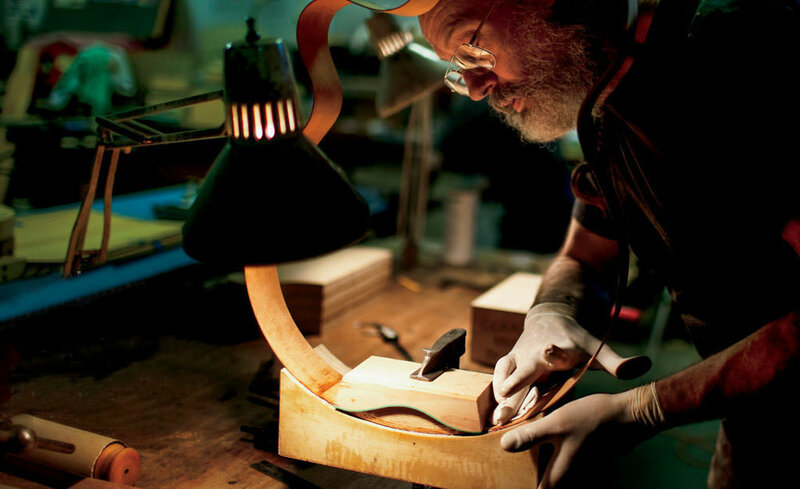 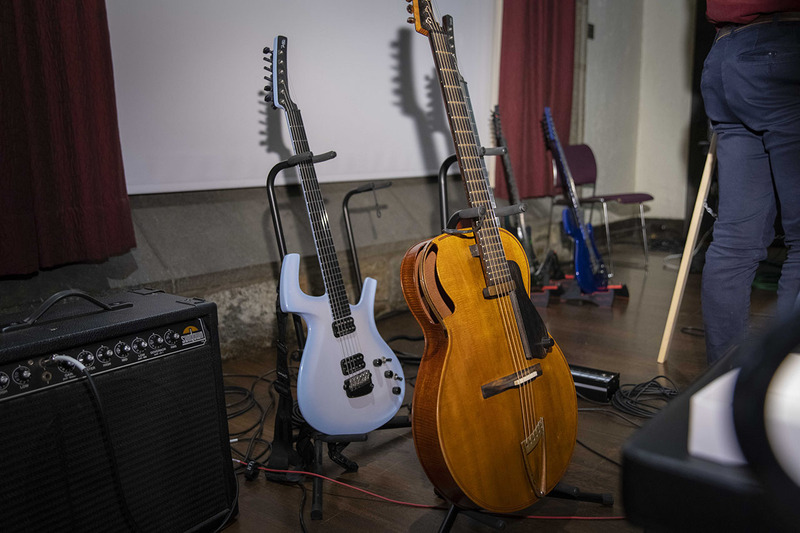 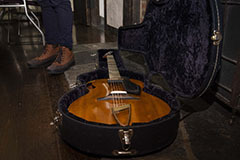 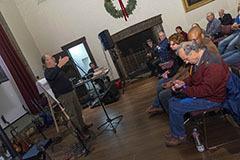 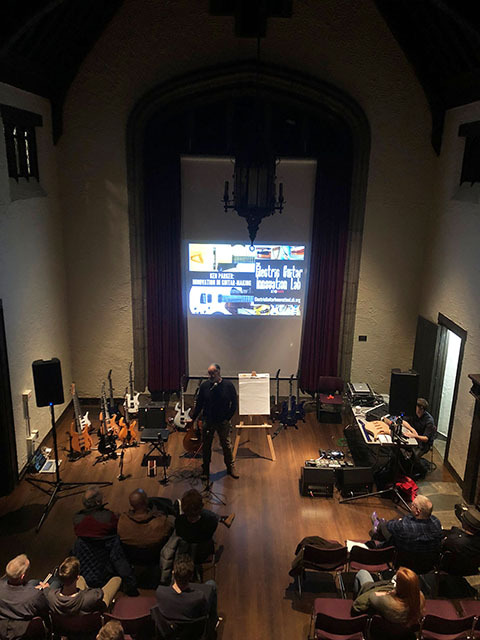 Master luthier Ken Parker (Ken Parker Archtops , formerly Parker Guitars ) gave a lecture and demonstration at WPI on November 27th, 2018 at 6pm in the Higgins House Great Hall . This event was organized by V.J. 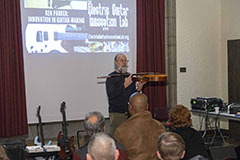 Manzo, Director and PI of the Electric Guitar Guitar Innovation Lab (EGIL) and was sponsored in part by Frank Hoy (WPI, Business School, Coleman Foundation) and Kris Boudreau (WPI, Humanities and Arts Department) the Music Division of WPI, and the WPI Media Arts Group Innovation Center (MAGIC). 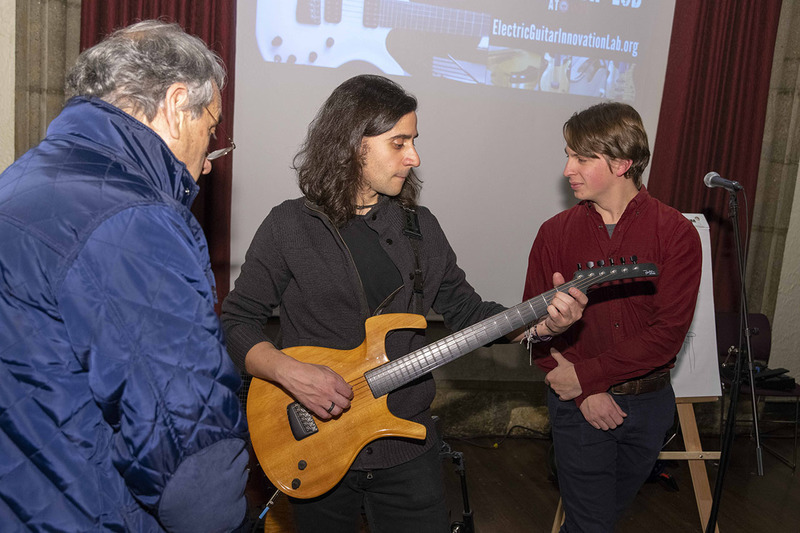 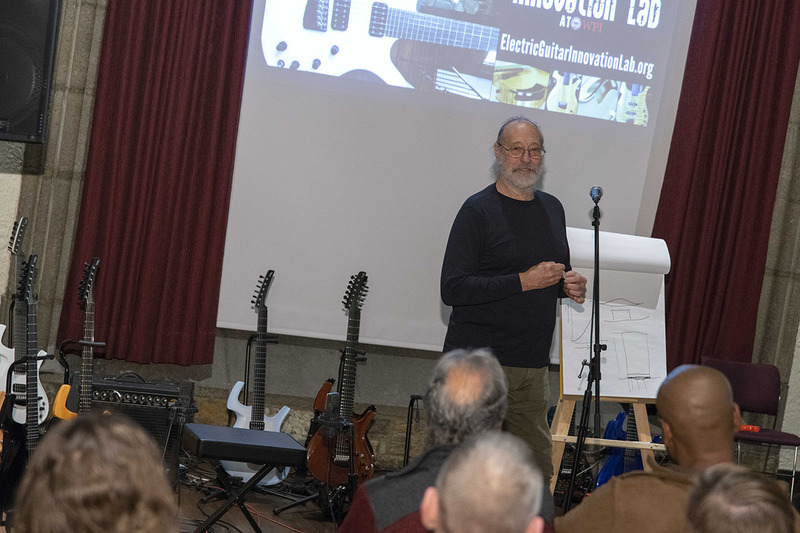 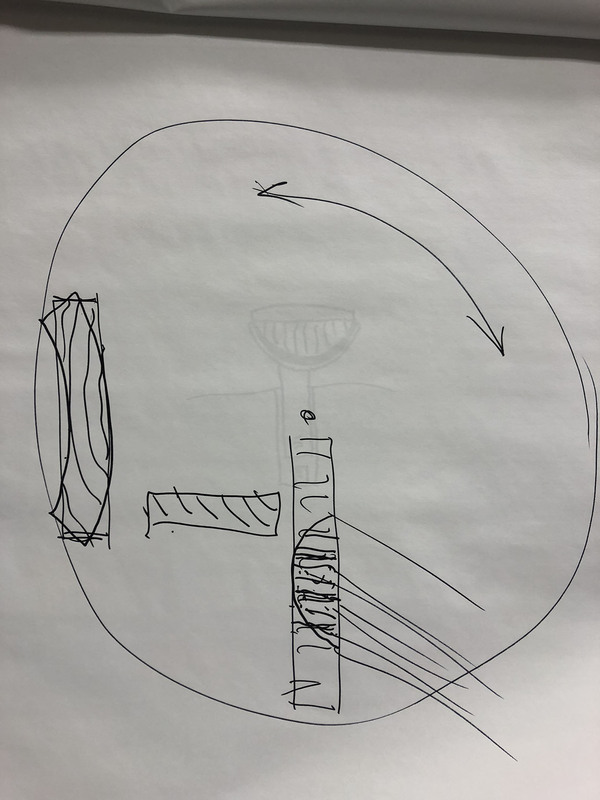 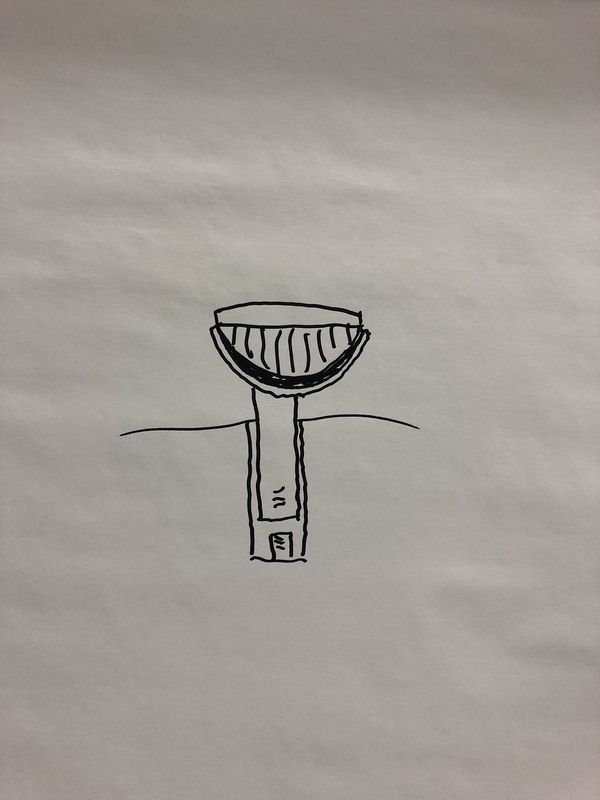 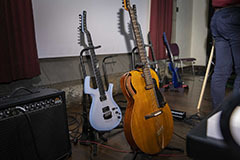 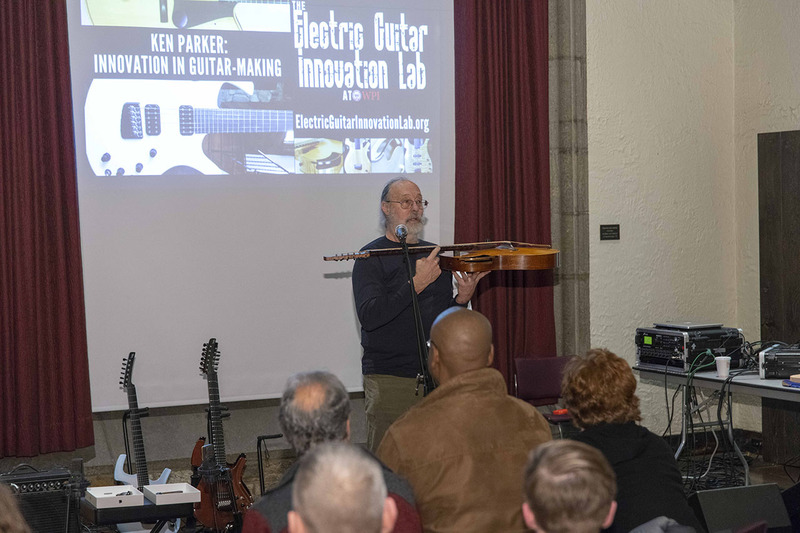 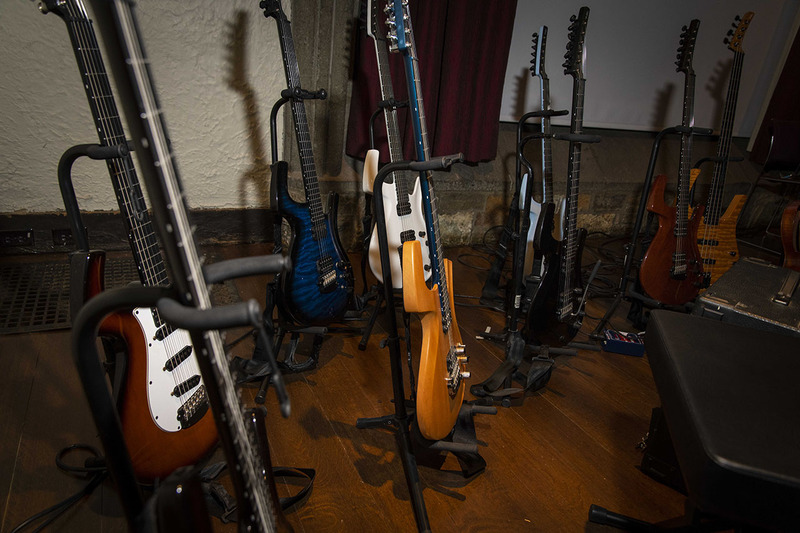 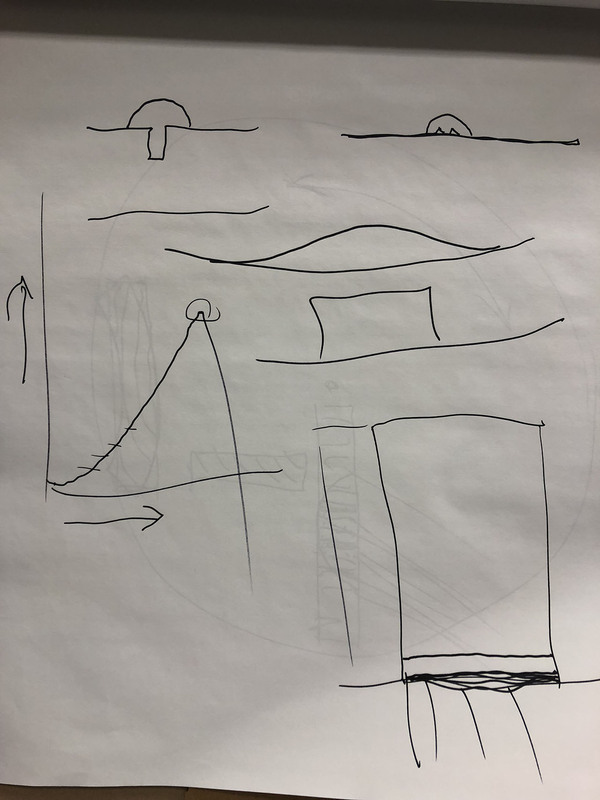 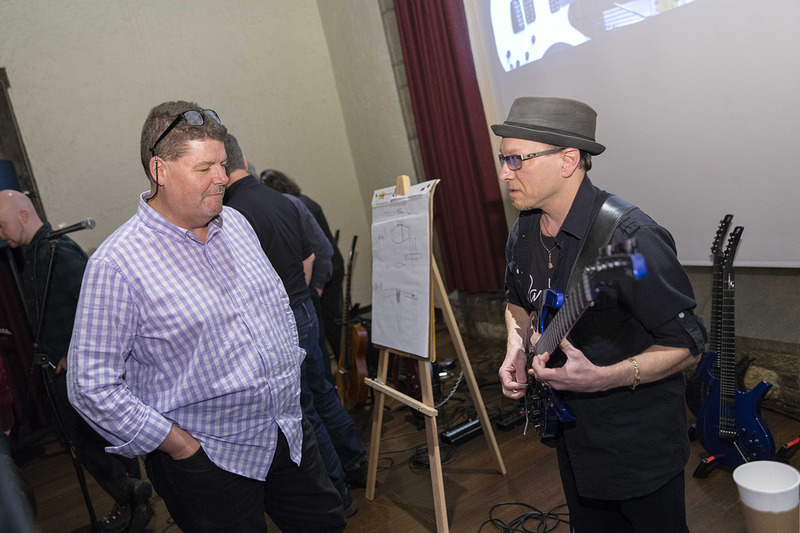 Special thanks to Ken Parker, Carlos Odria, Vince Genella, Matt Pi, Ryan McKenna, and the support of students and collaborators involved in the Electric Guitar Innovation Lab (EGIL) at WPI. 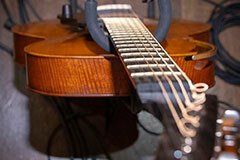 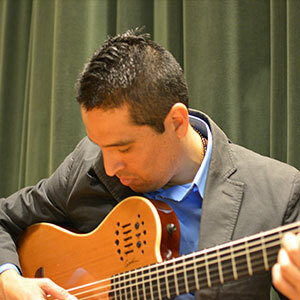 Ken Parker Archtop guitar demonstrations performed by Carlos Odria . 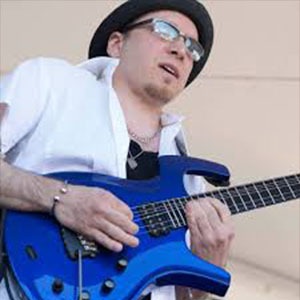 Parker Fly electric guitar demonstrations performed by Vince Genella . 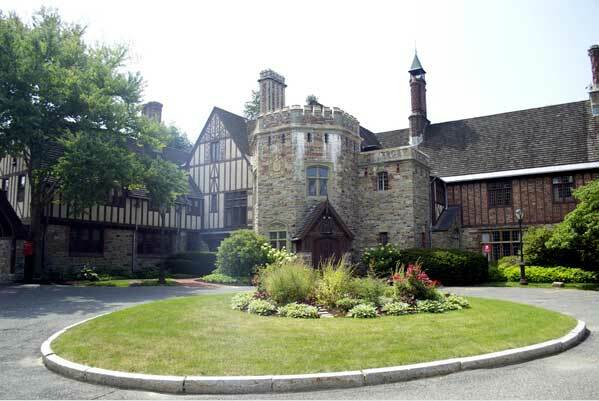 © Worcester Polytechnic Institute 100 Institute Road Worcester, MA 10609 | All Rights Reserved.